We all know that Friday night has been reinvented and replaced by Thursday night and if you’re looking for that perfect party, look no further than the Camden Roundhouse. On Thursday 25th October, they are hosting an event organised by The F Word, a platform dedicated to promoting gender equality in the music industry (what legends). This giant gig is one of 100 events happening around the city. The F Word aims to raise �100,000 which will be used to support grassroots music venues and is being done in association with Fightback Campaign ??. The line up showcases several incredible rising female artists, including�Gal Pals,�Shunaji,�SADIE�and�Rebbeca Garton. Gal Pals Club, are the hosts of queer dance parties for woman and non-binary folks. Thursday brings together a range of up and coming and established artists, playing the best in female-led anthems. Gal Pals are all about encouraging a party with your friends because we all need that mate to bring us home at the end of the night ??. Opening the show will be MC and lyricist�Shunaji, with her abstract hip hop, trip hop, lo-fi and synthwave beats. Following Shunaji, SADIE is performing with their jazz-infused RnB vibes. SADIE is definitely a highlight of the evening, having been inspired by the likes of Aretha Franklin and Billy Holiday. The music of SADIE aims to capture a completely female perspective on the current socio-political debates in the world today. These debates on identity and relationships are portrayed in her music. After SADIE, Rebecca Garton will be taking to the stage. 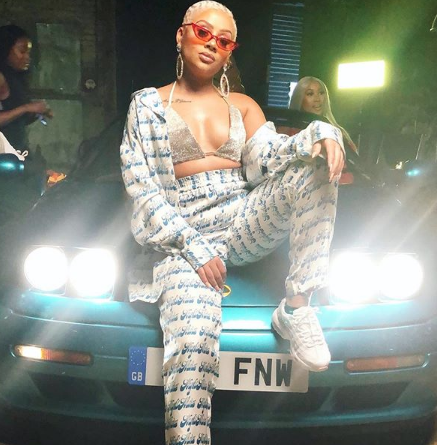 Nigerian born Rebecca has recently been co-signed by a titan in Grime music, Wiley, and will be performing her new EP of songs that span a variety of genres. 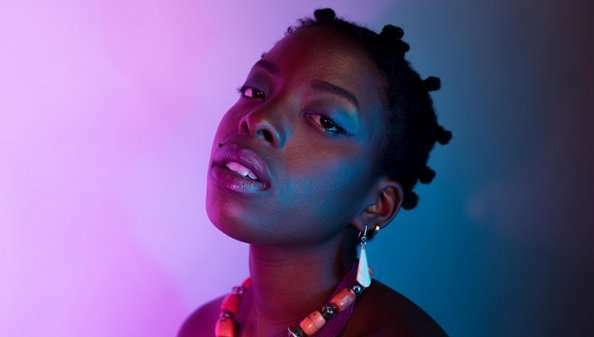 With influences of Afrobeat, R&B, and pop, Rebecca is a name to watch and a rising star. 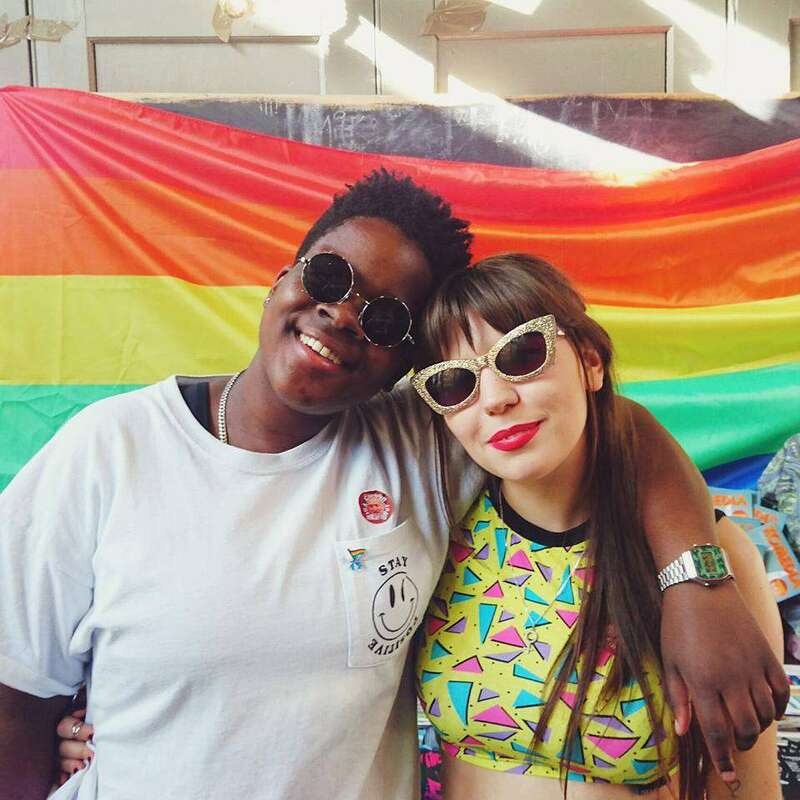 There is currently a lack of queer spaces in London, and especially woman only queer spaces. 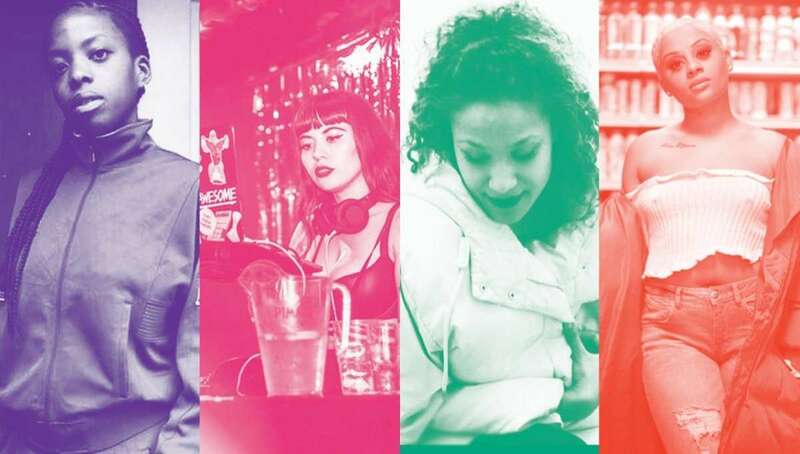 Gal Pals are carving out a space for queer women in London to enjoy music that pushes boundaries and brings a fresh sound to the London music scene – something we all need to support ??. Let us know if you go along and your thoughts, plus follow us on our Instagram for pictures from the night! Party on!